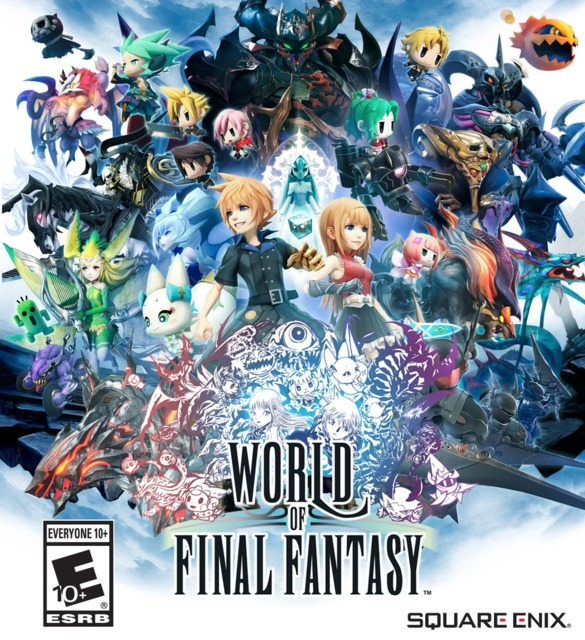 A 3D Final Fantasy with both regular and super deformed characters. to see what your friends are playing. No one has added this game yet.